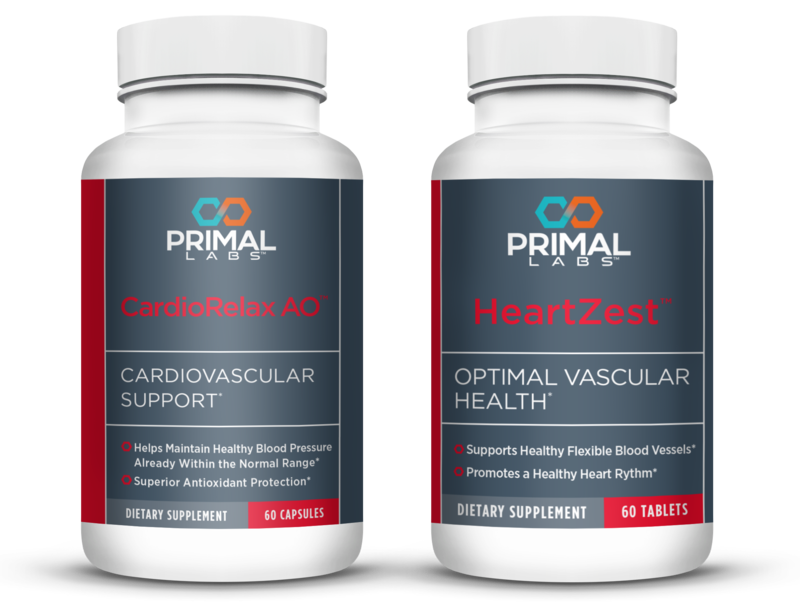 Just as your car needs oil to keep running smoothly, your body needs Omega-3 and Omega-7 fatty acids. 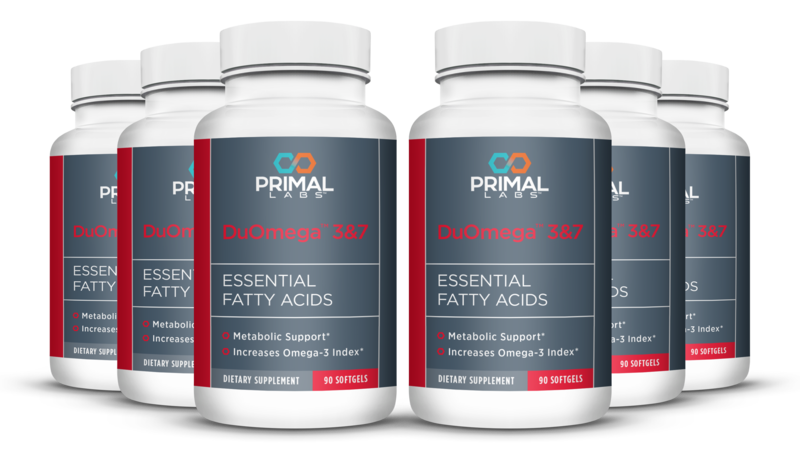 But your body cannot produce the Omega-3 or Omega-7 fatty acids it depends on. 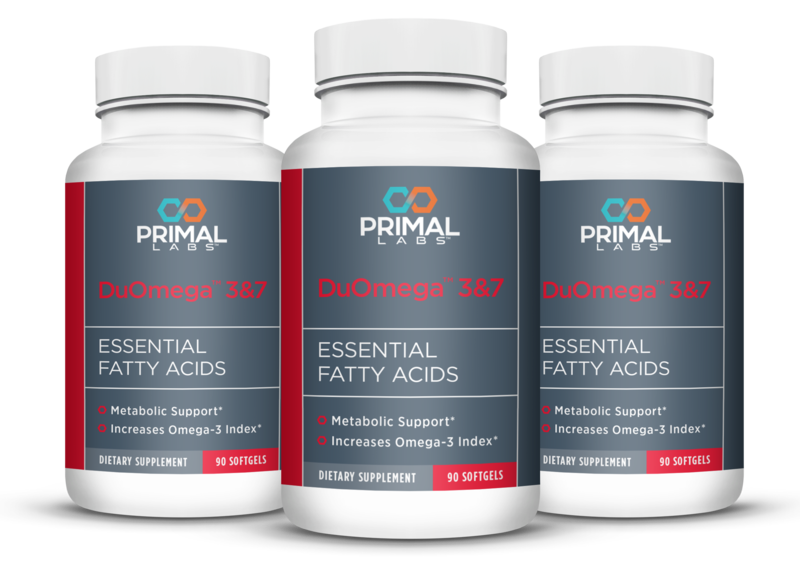 Omega-3's are only found in oily fish & seafood, some grains, nuts and seeds. Omega-7 is rare in the plant kingdom and even scarcer in the animal world. 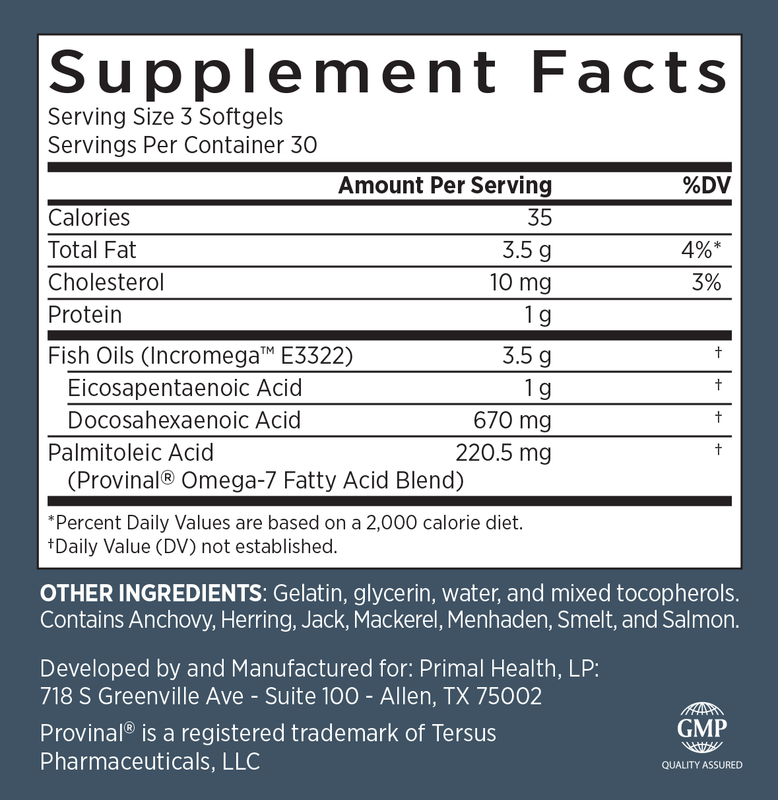 Almost every other fish oil capsule only contains Omega-3. Without Omega-7 they're incomplete. Which means, your current fish oil is now obsolete! 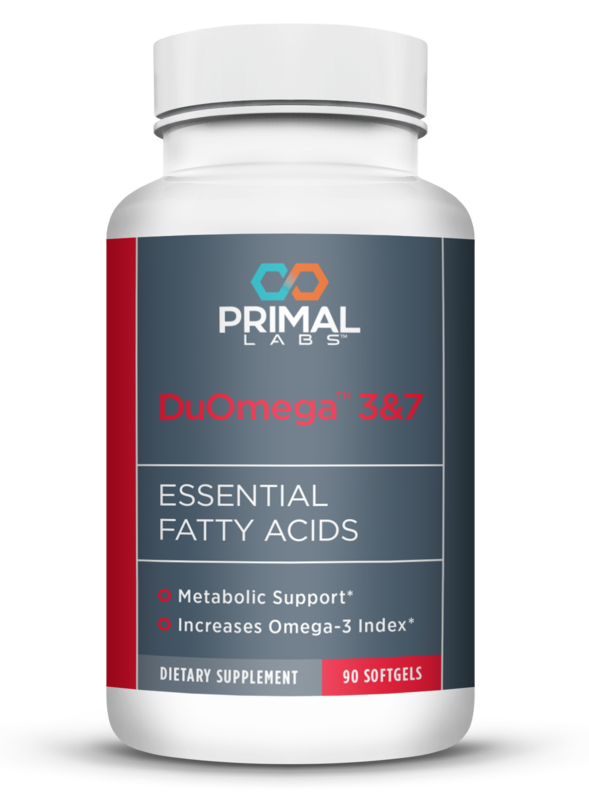 DuOmega 3&7 is the most complete fish oil available. 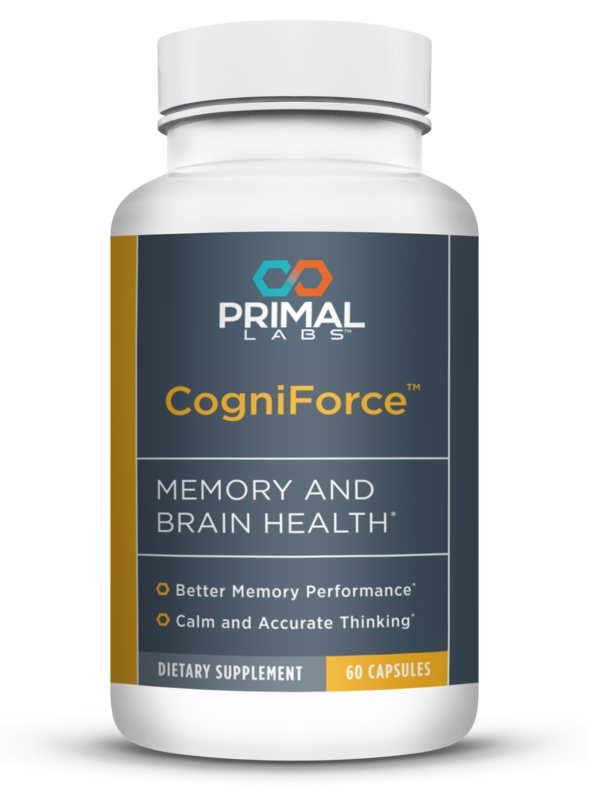 It contains Omega 7s from Provinal (the best-studied Omega 7s on the planet) and Omega 3s from Incromega (ultra-purified using their patented “PureMax” technology). Amminger GP, Schäfer MR, Papageorgiou K, Klier CM, Cotton SM, Harrigan SM, Mackinnon A, McGorry PD, Berger GE. Arch Gen Psychiatry. 2010 Feb;67(2):146-54. Arita M, Bianchini F, Aliberti J, Sher A, Chiang N, Hong S, Yang R, Petasis NA, Serhan CN. J Exp Med. 2005 Mar 7;201(5):713-22. Bagga D, Wang L, Farias-Eisner R, Glaspy JA, Reddy ST. Proc Natl Acad Sci U S A. 2003 Feb 18;100(4):1751-6. Bays HE. Am J Cardiol. 2007 Mar 19;99(6A):35C-43C. Bergman BC, Howard D, Schauer IE, Maahs DM, Snell-Bergeon JK, Clement TW, Eckel RH, Perreault L, Rewers M. J Clin Endocrinol Metab. 2013 Jan;98(1):E40-50. Bernstein AM, Roizen MF, Martinez L. J Clin Lipidol. 2014 Nov-Dec;8(6):612-7. Cederholm T, Salem N Jr, Palmblad J. Adv Nutr. 2013 Nov 6;4(6):672-6. Connor WE, DeFrancesco CA, Connor SL. Ann N Y Acad Sci. 1993 Jun 14;683:16-34. Curb JD, Wergowske G, Dobbs JC, Abbott RD, Huang B. Arch Intern Med. 2000 Apr 24;160(8):1154-8. Curtis CL, Hughes CE, Flannery CR, Little CB, Harwood JL, Caterson B. J Biol Chem. 2000 Jan 14;275(2):721-4.
de Roos B, Mavrommatis Y, Brouwer IA. Br J Pharmacol. 2009 Sep;158(2):413-28. Deckelbaum RJ, Leaf A, Mozaffarian D, Jacobson TA, Harris WS, Akabas SR. Am J Clin Nutr. 2008 Jun;87(6):2010S-2S. Erkkilä AT, Lehto S, Pyörälä K, Uusitupa MI. Am J Clin Nutr. 2003 Jul;78(1):65-71. Fontani G, Corradeschi F, Felici A, Alfatti F, Migliorini S, Lodi L. Eur J Clin Invest. 2005 Nov;35(11):691-9. Gorby HE, Brownawell AM, Falk MC. Nutr Rev. 2010 Dec;68(12):697-718. Hallahan B, Hibbeln JR, Davis JM, Garland MR. Br J Psychiatry. 2007 Feb;190:118-22. Harris WS. Am J Cardiol. 2007 Mar 19;99(6A):44C-46C. Harris WS. Am J Clin Nutr. 1997 May;65(5 Suppl):1645S-1654S. Harris WS. Pharmacol Res. 2007 Mar;55(3):217-23. He K, Song Y, Daviglus ML, Liu K, Van Horn L, Dyer AR, Greenland P. Circulation. 2004 Jun 8;109(22):2705-11. Hiraoka-Yamamoto J, Ikeda K, Negishi H, Mori M, Hirose A, Sawada S, Onobayashi Y, Kitamori K, Kitano S, Tashiro M, Miki T, Yamori Y. Clin Exp Pharmacol Physiol. 2004 Dec;31 Suppl 2:S37-8. Ishikawa Y, Yokoyama M, Saito Y, Matsuzaki M, Origasa H, Oikawa S, Sasaki J, Hishida H, Itakura H, Kita T, Kitabatake A, Nakaya N, Sakata T, Shimada K, Shirato K, Matsuzawa Y; JELIS Investigators. Circ J. 2010 Jul;74(7):1451-7. Jiménez-Gómez Y, Marín C, Peérez-Martínez P, Hartwich J, Malczewska-Malec M, Golabek I, Kiec-Wilk B, Cruz-Teno C, Rodríguez F, Gómez P, Gómez-Luna MJ, Defoort C, Gibney MJ, Pérez-Jiménez F, Roche HM, López-Miranda J. J Nutr. 2010 Sep;140(9):1595-601. Kalmijn S, Feskens EJ, Launer LJ, Kromhout D. Am J Epidemiol. 1997 Jan 1;145(1):33-41. Kalmijn S, van Boxtel MP, Ocké M, Verschuren WM, Kromhout D, Launer LJ. Neurology. 2004 Jan 27;62(2):275-80. Kromhout D, Giltay EJ, Geleijnse JM; Alpha Omega Trial Group. N Engl J Med. 2010 Nov 18;363(21):2015-26. Lafourcade M, Larrieu T, Mato S, Duffaud A, Sepers M, Matias I, De Smedt-Peyrusse V, Labrousse VF, Bretillon L, Matute C, Rodríguez-Puertas R, Layé S, Manzoni OJ. Nat Neurosci. 2011 Mar;14(3):345-50. Leaf A, Kang JX, Xiao YF. Curr Vasc Pharmacol. 2008 Jan;6(1):1-12. Li X, Hong S, Li PL, Zhang Y. J Pharmacol Exp Ther. 2011 Mar;336(3):891-9. Lima EA, Silveira LS, Masi LN, Crisma AR, Davanso MR, Souza GI, Santamarina AB, Moreira RG, Martins AR, de Sousa LG, Hirabara SM, Rosa Neto JC. Mediators Inflamm. 2014;2014:870634. Lucas M, Asselin G, Mérette C, Poulin MJ, Dodin S. Am J Clin Nutr. 2009 Feb;89(2):641-51. Maedler K, Spinas GA, Dyntar D, Moritz W, Kaiser N, Donath MY. Diabetes. 2001 Jan;50(1):69-76. Mancardi D, Tullio F, Crisafulli A, Rastaldo R, Folino A, Penna C, Pagliaro P. Nutr Metab Cardiovasc Dis. 2009 Jan;19(1):20-6. Matsuzaki M, Yokoyama M, Saito Y, Origasa H, Ishikawa Y, Oikawa S, Sasaki J, Hishida H, Itakura H, Kita T, Kitabatake A, Nakaya N, Sakata T, Shimada K, Shirato K, Matsuzawa Y; JELIS Investigators. Circ J. 2009 Jul;73(7):1283-90. Matthan NR, Dillard A, Lecker JL, Ip B, Lichtenstein AH. J Nutr. 2009 Feb;139(2):215-21. Micallef MA, Munro IA, Garg ML. Eur J Clin Nutr. 2009 Sep;63(9):1154-6. Mozaffarian D, Cao H, King IB, Lemaitre RN, Song X, Siscovick DS, Hotamisligil GS. Am J Clin Nutr. 2010 Dec;92(6):1350-8. Mozaffarian D, Cao H, King IB, Lemaitre RN, Song X, Siscovick DS, Hotamisligil GS. Ann Intern Med. 2010 Dec 21;153(12):790-9. Mozaffarian D, de Oliveira Otto MC, Lemaitre RN, Fretts AM, Hotamisligil G, Tsai MY, Siscovick DS, Nettleton JA. Am J Clin Nutr. 2013 Apr;97(4):854-61. Mozaffarian D, Longstreth WT Jr, Lemaitre RN, Manolio TA, Kuller LH, Burke GL, Siscovick DS. Arch Intern Med. 2005 Jan 24;165(2):200-6. Muldoon MF, Ryan CM, Sheu L, Yao JK, Conklin SM, Manuck SB. J Nutr. 2010 Apr;140(4):848-53. Nemets B, Stahl Z, Belmaker RH. Am J Psychiatry. 2002 Mar;159(3):477-9. Nordøy A, Marchioli R, Arnesen H, Videbaek J. Lipids. 2001;36 Suppl:S127-9. Oh DY, Talukdar S, Bae EJ, Imamura T, Morinaga H, Fan W, Li P, Lu WJ, Watkins SM, Olefsky JM. Cell. 2010 Sep 3;142(5):687-98. Schuchardt JP, Neubronner J, Block RC, von Schacky C, Hahn A. Prostaglandins Leukot Essent Fatty Acids. 2014 Oct;91(4):129-34. Schuchardt JP, Neubronner J, Kressel G, Merkel M, von Schacky C, Hahn A. Prostaglandins Leukot Essent Fatty Acids. 2011 Dec;85(6):381-6. Sijben JW, Calder PC. Proc Nutr Soc. 2007 May;66(2):237-59. Simopoulos AP. Exp Biol Med (Maywood). 2008 Jun;233(6):674-88. Simopoulos AP. J Am Coll Nutr. 2002 Dec;21(6):495-505. Skulas-Ray AC, Kris-Etherton PM, Harris WS, Vanden Heuvel JP, Wagner PR, West SG. Am J Clin Nutr. 2011 Feb;93(2):243-52. Stefan N, Kantartzis K, Celebi N, Staiger H, Machann J, Schick F, Cegan A, Elcnerova M, Schleicher E, Fritsche A, Häring HU. Diabetes Care. 2010 Feb;33(2):405-7. Stoll AL, Severus WE, Freeman MP, Rueter S, Zboyan HA, Diamond E, Cress KK, Marangell LB. Arch Gen Psychiatry. 1999 May;56(5):407-12. Su KP, Huang SY, Chiu CC, Shen WW. Eur Neuropsychopharmacol. 2003 Aug;13(4):267-71. Uauy R, Dangour AD. Nutr Rev. 2006 May;64(5 Pt 2): S24-33; discussion S72-91. Vedin I, Cederholm T, Freund Levi Y, Basun H, Garlind A, Faxén Irving G, Jönhagen ME, Vessby B, Wahlund LO, Palmblad J. Am J Clin Nutr. 2008 Jun;87(6):1616-22. Virtanen JK, Mursu J, Voutilainen S, Tuomainen TP. Circulation. 2009 Dec 8;120(23):2315-21. Virtanen JK, Siscovick DS, Longstreth WT Jr, Kuller LH, Mozaffarian D. Neurology. 2008 Aug 5;71(6):439-46. Yang ZH, Miyahara H, Hatanaka A. Lipids Health Dis. 2011 Jul 21;10:120. Yokoyama M, Origasa H, Matsuzaki M, Matsuzawa Y, Saito Y, Ishikawa Y, Oikawa S, Sasaki J, Hishida H, Itakura H, Kita T, Kitabatake A, Nakaya N, Sakata T, Shimada K, Shirato K; Japan EPA lipid intervention study (JELIS) Investigators. Lancet. 2007 Mar 31;369(9567):1090-8. Zong G, Ye X, Sun L, Li H, Yu Z, Hu FB, Sun Q, Lin X. Am J Clin Nutr. 2012 Nov;96(5):970-6.